Rick Saez is a California-based international travel, landscape and adventure photographer. He’s led expeditions and photo trips to Alaska, Nepal, Mexico, Africa and has photographed in 25 different countries on six different continents. Rick has been published in magazines such as Austrian Ocean 7 magazine, Runner's World, Alameda magazine and more. 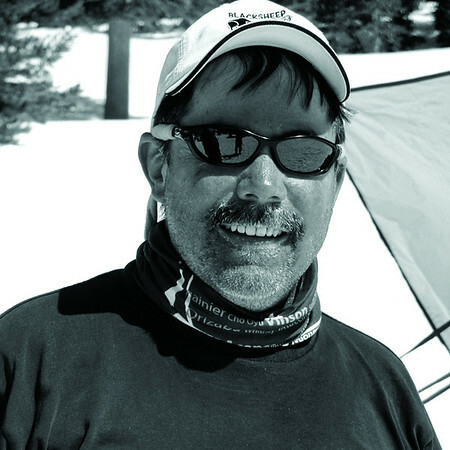 His clients include Eagle Creek, Mountain Khakis, Sea to Summit, Orvis, WETA Trimarans, Lowepro, Montbell, NuCast and Sage to Summit.